In this file photo from April 23, 2016, a young boy holds up sunflowers as marchers make their way down Massachusetts Street at the Earth Day Parade and Celebration in South Park. 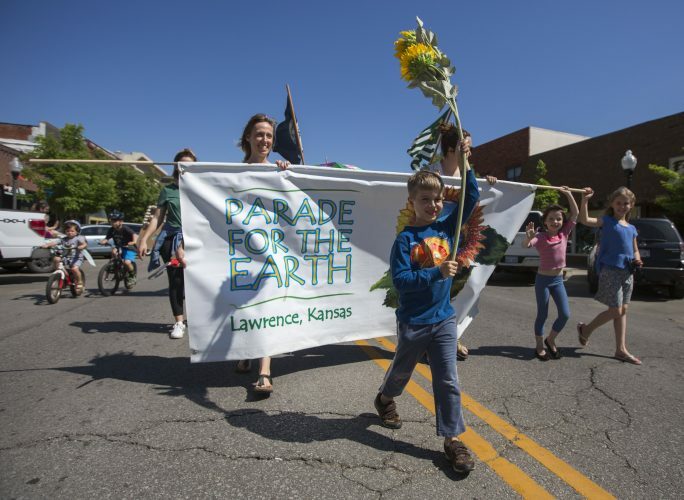 Final touches are being put on Saturday’s 19th annual Earth Day Parade and Celebration; however, there is one thing organizers have no control over: Mother Nature. No rain date has been scheduled, which has had Caleb Hull, a Lawrence Parks and Recreation intern who is helping to organize the event, keeping his eye on the forecast. For now, Hull said, it appears Saturday will be sunny. 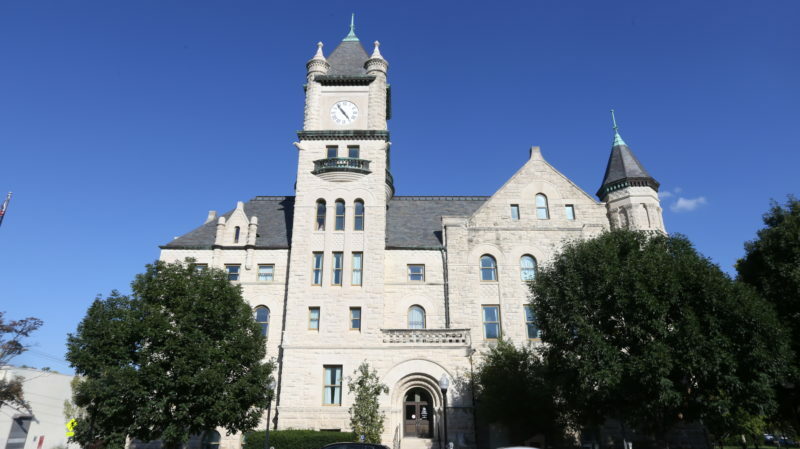 The purpose of the celebration is to gather community members “to connect, discover, and celebrate local organizations and businesses who support a healthy, sustainable environment,” according to the city’s Earth Day website. The event starts at 11 a.m. with the Earth Day Parade, which will head south on Massachusetts Street from Eighth Street to South Park, 1141 Massachusetts St. The celebration on the east side of the park will continue with numerous activities from 11:30 a.m. to 4 p.m. Both sides of the park will be busy Saturday, Hull said. 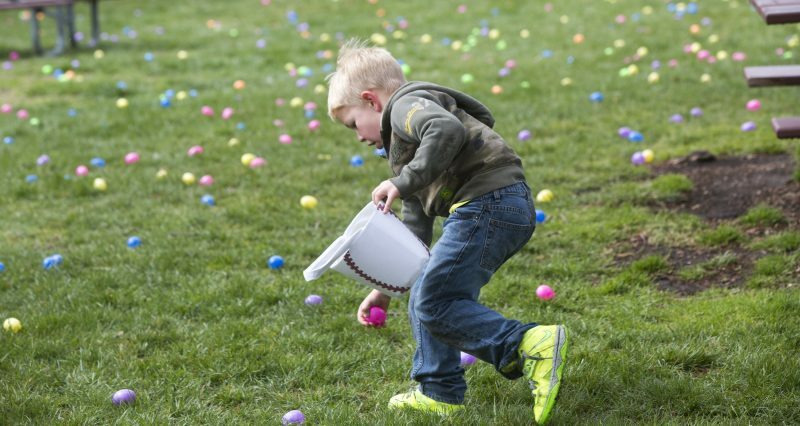 At the same time as the Earth Day celebration, Parks and Recreation will also sponsor a free egg hunt on the west side of the street from 1 to 3 p.m. for children ages 3 to 12. Because traffic will be heavier than usual, the Lawrence bus system will be providing free rides all day. For those who want to ride their bicycles to the event, bike racks are limited at the park but are available on and around Massachusetts Street. 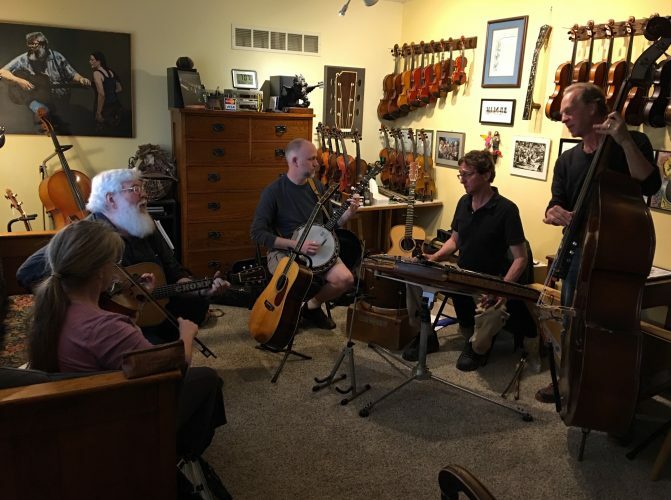 Activities this year include live music from 12:30 to 4 p.m. in the gazebo, with the PerSisters Vocal Group, Sugarfoot Detour and Easy G performing. Identification tours of the trees in the park will be offered at 12:30, 1:30 and 2:30 p.m. If you can’t make a tour with the horticulturist, an interactive map of all the trees in the park is available at https://arcg.is/Oa4S0. Plus, Westside Yoga will lead yoga in the park every half-hour beginning at noon. Nearly 60 exhibitors are expected to set up at South Park, with eight food vendors, Hull said. For more information about the event, go to lawrenceks.org/earth-day. Earth Day is actually on April 22, but Lawrence generally observes it on the nearest Saturday.